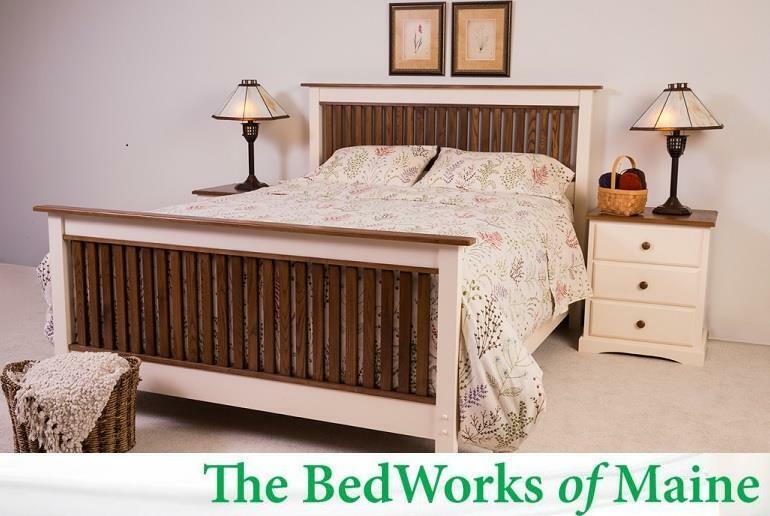 The Bedworks of Maine - Latex Mattress Store in Brewer ME. The Bedworks of Maine is proud to be able to say that they have their doors open for more than 40 years. It all started back in 1975. There is a saying in Maine which goes: “Maine, the way life should be”. This is exactly how they approach and run their business. They believe in the old fashioned way. That is to do something 100% correct or not at all. Their main focus has always been to quality and customer satisfaction. Both go hand in hand they say! 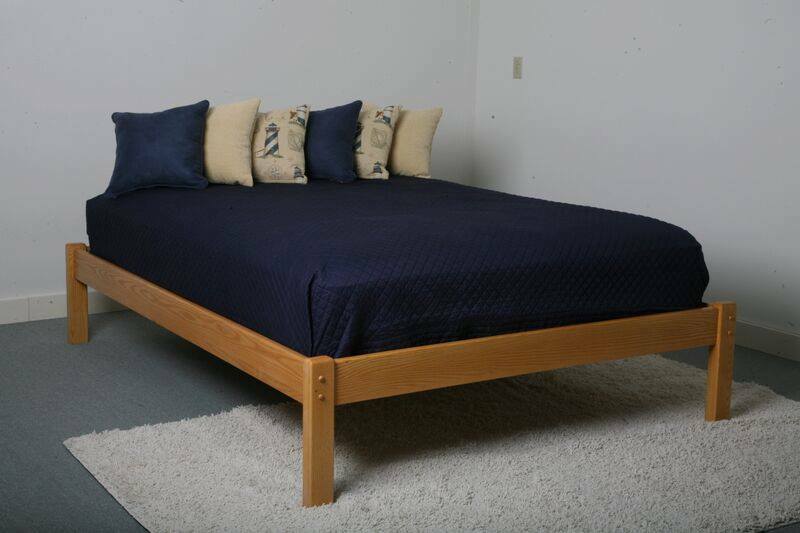 The solely offer products made of high quality materials which has all been made in America. And the best part? They do so at affordable prices. Throughout the past half of a century, they have stayed true to their mission. Many customers come in today and thank them for that because it has become rare yet more important than ever. 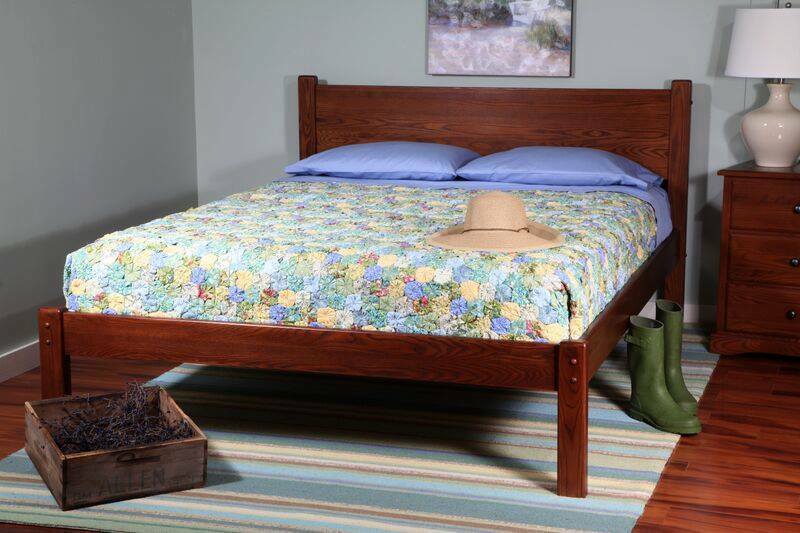 The Bedworks of Maine also take environmental aspects into account. Nothing goes to waste – even left over materials like saw dust from solid wood are used by local farmers as animal bedding. In fact, the scrap wood they have is even used to heat numerous homes in Maine. 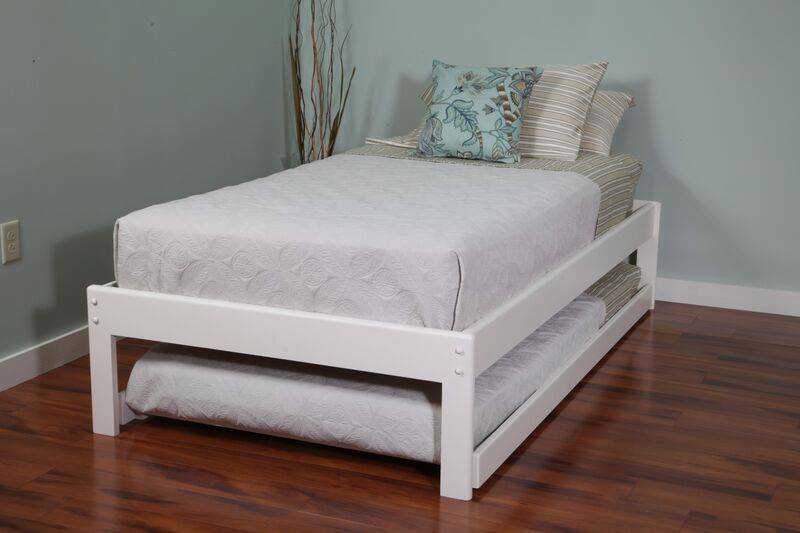 The environmental interest is also the reason they have latex mattresses with Vita Talalay inside. In addition, many customers come to them seeking for healthy sleep. Latex mattresses are the perfect solution for this. Especially with Vita Talalay latex inside. Every item they produce is a healthy one. 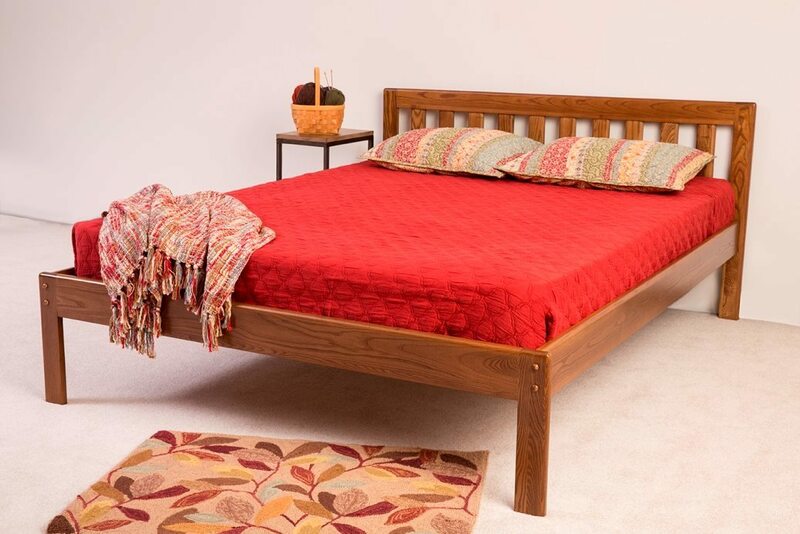 No additives or chemicals are used – not even in the production of their solid wood furniture. Numerous certifications also prove that Vita Talalay latex is safe for both humans and the environment. If you are looking for healthy sleep, a latex mattress is the product and The Bedworks of Maine is the number one place to go.